The 18-hole Deer Island Country Club (formerly known as International Golf Club) in Deer Island, FL is a semi-private golf course that opened in 1994. Designed by Joe Lee, Deer Island Country Club measures 7029 yards from the longest tees and has a slope rating of 133 and a 73. 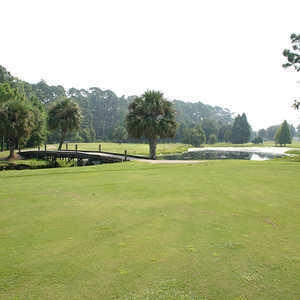 The 9-hole Fisherman's Cove Golf & Marina in Tavares, FL is a public golf course that opened in 1980. 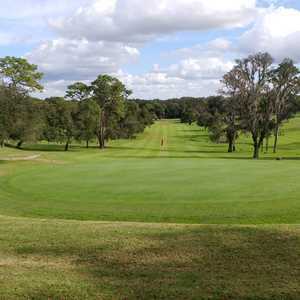 The 18-hole Groves at Baytree in Tavares, FL is a semi-private golf course that opened in 1990. 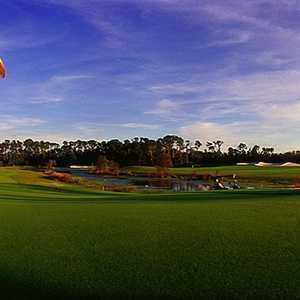 Groves at Baytree measures 3752 yards from the longest tees and has a slope rating of 95 and a 57.